Essential Wisdom to Keep Moving Forward! I recommend this to anyone choosing maturity and a healthier mindset. 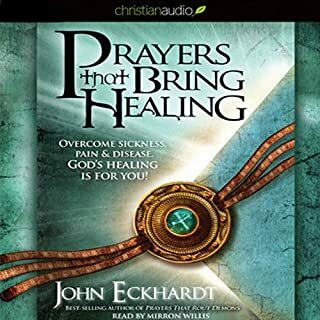 I especially recommend this audiobook to overcomers who refuse to remain stuck and bitter; desperate to jump off a self-sabotaging treadmill. 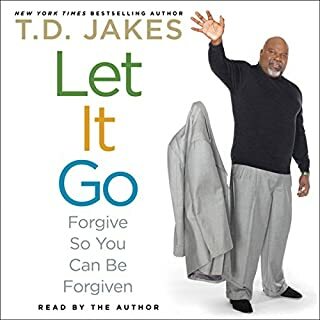 What insight do you think you’ll apply from Let It Go? In his unique and personable style, T.D. Jakes reminds us that one cannot truly move forward while nursing past wounds --not from others, nor those that may be self-inflicted. Lots of meat in every bite... Savor each chapter and digest for full nourishment! Most people associate Hill Harper with Hollywood, as he's appeared in dozens of films and television shows. But he is just as comfortable in a school auditorium, rousing groups of students with his unique style of real-life wisdom. Having addressed thousands of high-school and middle-school students over the years, Hill is ready to take his message to an even wider audience. 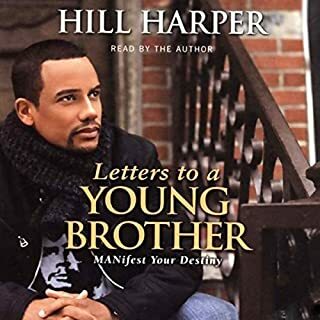 Where does Letters to a Young Brother rank among all the audiobooks you’ve listened to so far? ... undeniably the most listened-to audiobook within our library of dozens. What other book might you compare Letters to a Young Brother to and why? I will go so far as to say that this work is incomparable to any other I've read. Hill Harper is so genuine, down-to-earth, personable and transparent that this has been beneficial to both my teens and myself. My favorite chapters regard the significance of our choices and knowing the Power within each of us. And I am grateful that he chose to narrate this collection of letters himself. A heart-felt passion providing guidance and wisdom is heard throughout the entire read. I look forward to enjoying his other books in both hard copy and audio formats!